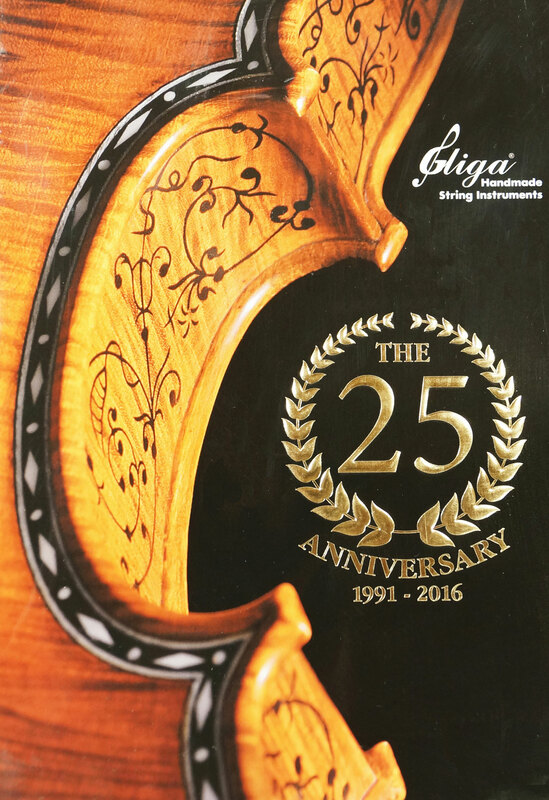 Romanian viola, hand carved in GLIGA's workshop. 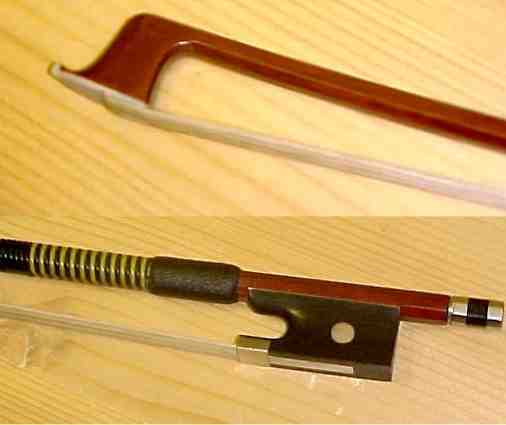 The viola shown in the picture is the instrument that the buyer receives. 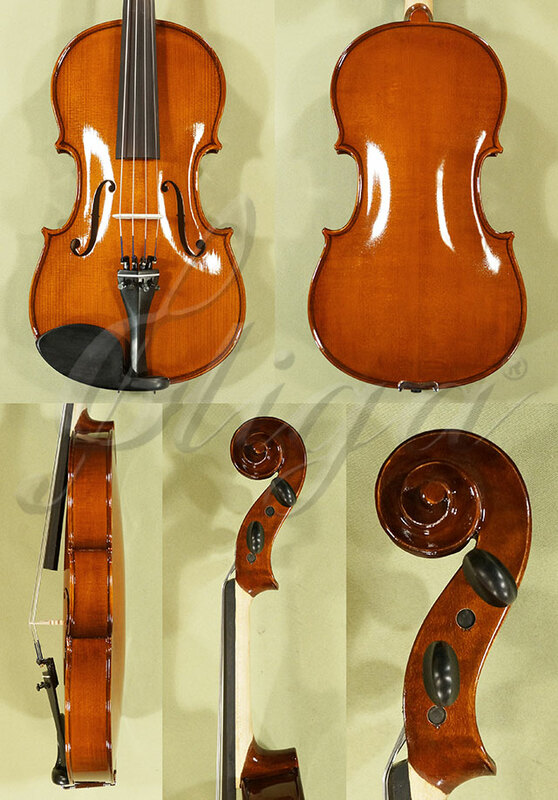 Choose another Viola, Bow or Case from the lists above, then click to update the pictures and the price. 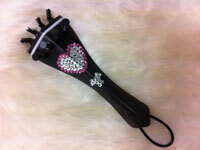 The lightest %i case we carry! 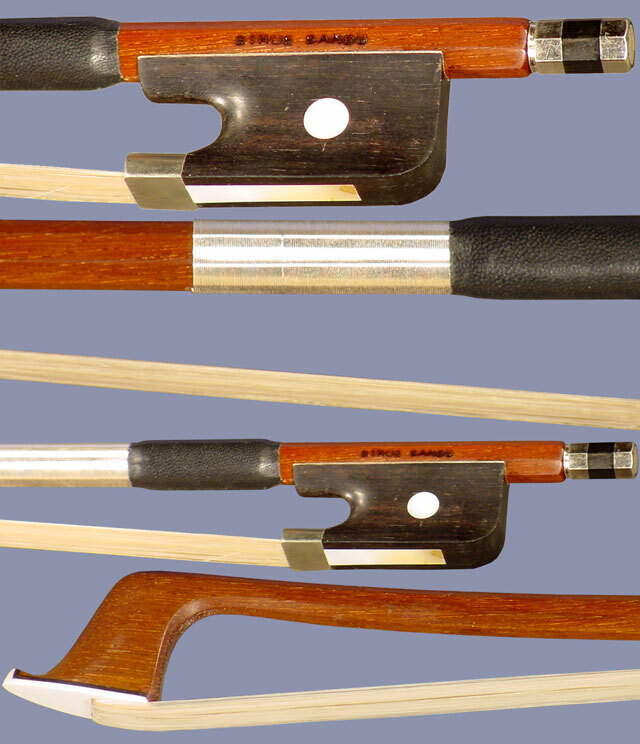 We offer you our dart-shaped foam case at a remarkable low price. 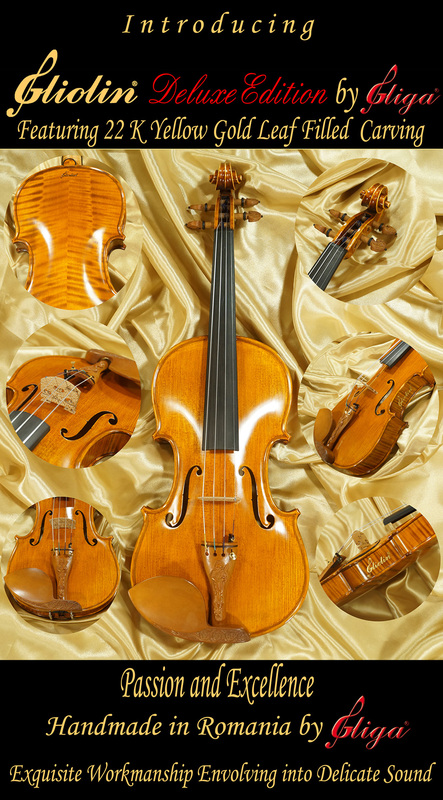 This lightweight case is plush-lined and contour cut to fit your instrument snugly and to prevent it jostling around inside the case. 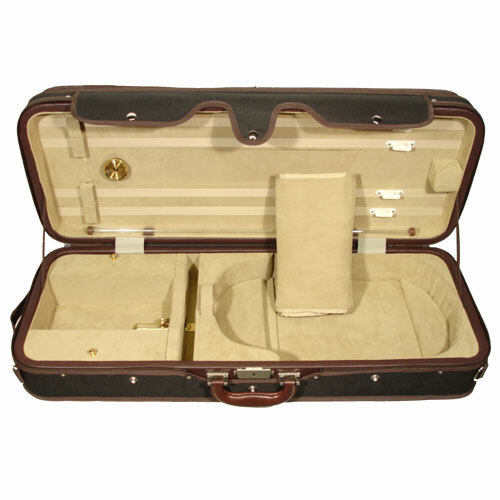 The interior of the case is lined with luxury soft velour. The semi-French fit that curves inward and hugs the %i's c-bouts adds to the resistance of the case walls, and also reduces the air volume within the case, helping to control the case climate. 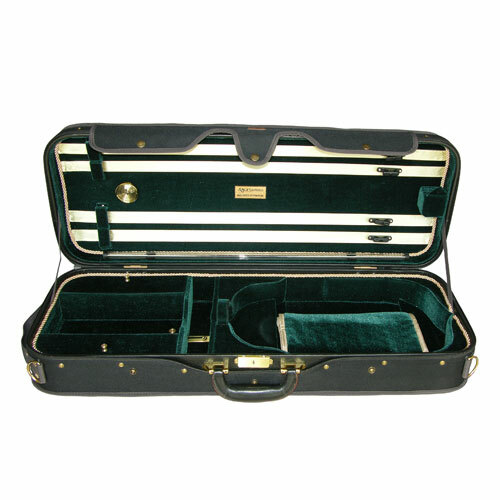 Inside the case you will find a soft blanket designed to keep your instrument safe, one accessory compartment (for rosin, etc. 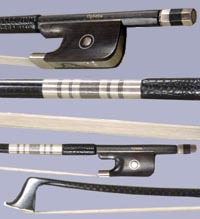 ), two bow holders, and a Velcro neck restraint. The exterior material of the case is similar to a raincoat fabric made from Nylon Oxford. The case is provided with convenient double shoulder backpack straps, one comfortable plastic side handle, and a half size music pocket. The case is secured by a zipper and a rain flap.